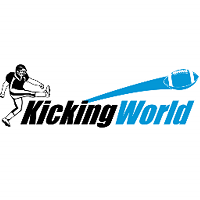 Kicking World provides football kicking, punting, and snapping instruction. The company holds over 50 national kicking camps in 34 major cities annually. Their coaches provide year-round private instruction in multiple cities and states across the country. Clients include students from all levels including Professional, Collegiate, High School, and Youth.